Need help to find your way around the trails or find accommodation? 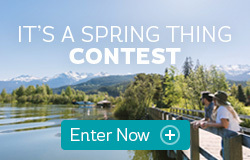 Choose your category below for maps of Whistler and surrounding areas. 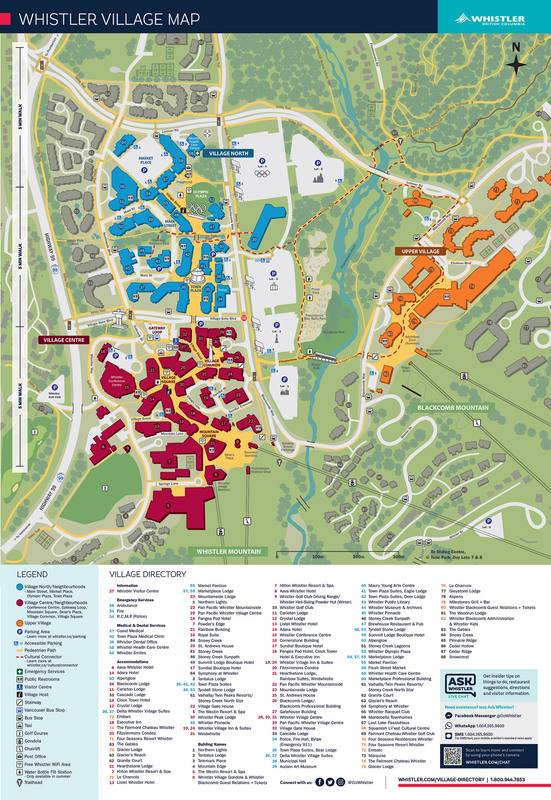 4 MB Whistler map and directory including surrounding neighbourhoods. WARNING: Large File. Use small versions below for faster load time. 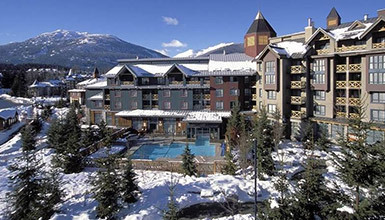 (Image File) Map and directory of Whistler Village. (Image File) Map and directory for Function Junction, Cheakamus Crossing, Benchlands and Creekside neighborhoods. 1 MB Barrier free routes around the Village for visitors of different abilities and parents with strollers. Valley Trail Map Includes Whistler Village from Function Junction to Emerald, the Valley Trail, golf courses, lakes, beaches and singletrack trails. Interactive Parking Map Online map provided by the Resort Municipality of Whistler to highlight parking options in Whistler. Interactive Map Map of Whistler Blackcomb Ski Resort including both mountains. Locate chairlifts, restaurants and plan your next run. 6 MB A downloadable map of Whistler Blackcomb Ski Resort. Find chairlifts, restaurants and plan your day. 3 MB Whistler and Blackcomb Mountain map for kids including family-friendly zones, play areas and places to eat and warm up. 3 MB 32 kms of trails with views of Whistler and Blackcomb Mountains. Four kilometres are lit for night skiing. 10 MB Recreational trail map for Whistler Olympic Park and Callaghan Country, shows Nordic trails, day lodges and other facilities. 1.5 MB Snowshoe trail map for Whistler Olympic Park and Callaghan Country. 1 MB Lost Lake Park and Zappa Trails, Cut Yer Bars, Emerald Forest, River Runs Through It and other multi-use singletrack trails. 3 MB Singletrack trails in Whistler from Function Junction to Emerald. 2 MB Lower section of the Bike Park including A-Line, B-Line, Crank It Up and Dirt Merchant. 2 MB Upper section of the Bike Park including Blue Velvet, Original Sin, Freight Train and Top of the World Alpine Trail. Interactive Map Cross country and downhill trails around Whistler. Mobile friendly version available. 2 MB Guide to alpine hiking trails on Whistler Mountain, accessible by the PEAK 2 PEAK 360 Experience. 3 MB Hiking trails on Blackcomb Mountain, accessible by the PEAK 2 PEAK Alpine Experience. 3 MB Map showing the locations of various trail heads around Whistler. 3 MB Comprehensive map of Whistler showing the Valley Trail, lakes and beaches and singletrack trails. 1 MB Map of the Rainbow Madely trail and trailhead. 1 MB Map of the Interpretive Forest, located in Cheakamus Crossing. Art Walking Tour Self guided tour around Whistler’s fine art galleries and public art installations near the village. Public Art Tour (Brochure at Visitor Centre) Tour the public art installations found around Whistler Village and the Valley. Brochure available in printed form from the Whistler Visitor Centre and Village Host kiosks. 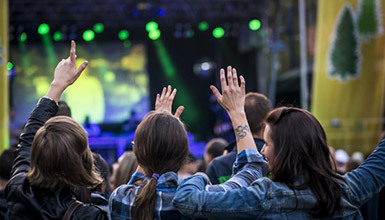 Whistler’s Cultural Connector A journey of adventure and discovery. 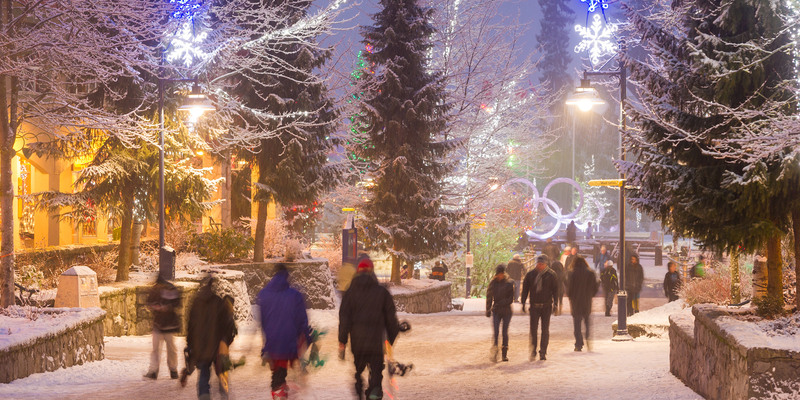 Explore Whistler’s past and present – discover the stories, milestones and unique cultural institutions awaiting you in the mountains. Arts Whistler's Cultural Map Navigate your way through Whistler's cultural landscape with this comprehensive map from Arts Whistler. Sea to Sky Cultural Journey Enjoy scenic stops on your Whistler travels and discover the cultural significance of the Sea to Sky region. Some maps are in PDF format and require Adobe® Reader® to view. To print a map: Click the link then select "Print" from the "File" menu (upper left-hand corner of your browser). To Save a Map: Right-click the link and select "Save as" or "Save this link as" then choose where you wish to save the file. With four seasons, many mountains and more adventures than you can shake a stick at, Whistler’s worth a second visit.